With so much activity taking place in the crypto world it is very much a case of making sure that you do your own due diligence. It is important to research anything you are thinking of investing in. Especially after the recent rise and fall in cryptocurrency values from last summer, autumn, and then down into the valleys of the recent ‘crypto winter’ fall in prices. 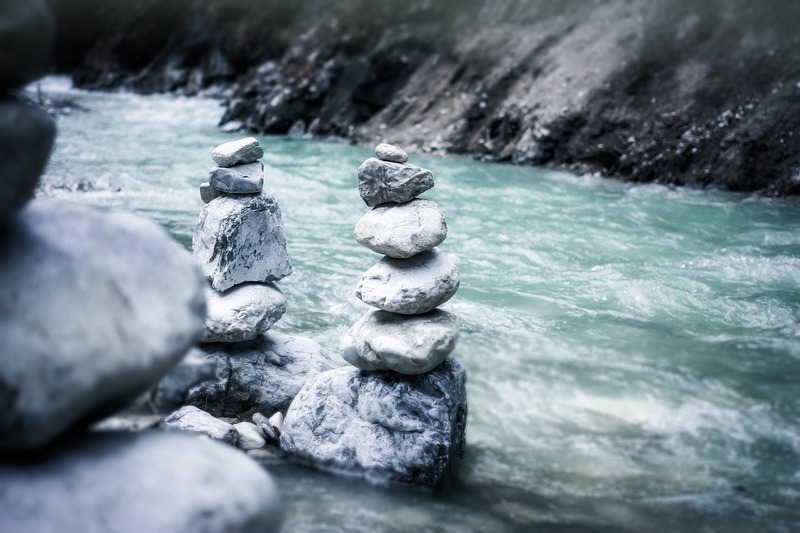 Against this backdrop we have been trying to look at little more deeply at the market trends, what is happening, why are prices still so volatile, and what is driving them up and then down (and then up?) again. With this in mind I have signed up for the Huobi Research Weekly email newsletter digest, and I have been finding it a useful too. 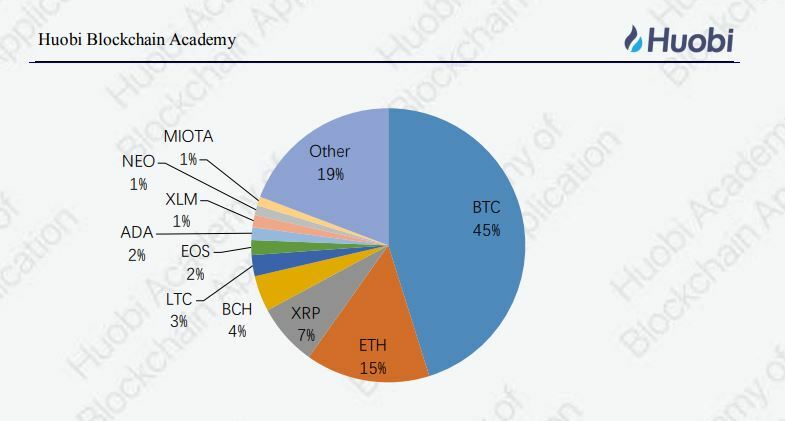 It is compiled and issued by the Huobipro exchange team https://www.huobipro.com/ so they do have their finger on the pulse in terms of assessing the global trends taking place. They are based out of Singapore, which I do have a soft spot for after spending a week there in 2016 to learn all about their nation’s smart city initiatives and to also speak at a conference there. It’s been fun to check out the Huobipro exchange website too, and watch the value of ether and many other cryptos soaring up in real time. What is going on with the market? After several months of tanking, are we watching the thawing, finally!, of this recent crypto winter. The research paper from Huobi is certainly a helpful way to try and dig a little deeper. There are some interesting, and unexpected insights too, as it mentions that the two countries with the largest number of new digital assets emerging are the US (not so surprising) and Estonia! We all know that Estonia is certainly a progressive and active player in the crypto space, but maybe it is really punching above it’s ranking. When we visited it last September we were impressed with a lot of its provisions for digital citizenship, but maybe it is even more cutting edge than we realised. The market analysis of the TOP10 cryptocurrencies’ market share was useful and insightful as it demonstrated that bitcoin still holds the lion’s share of the market. Which is interesting to consider, as many observers have speculated that in the future ether and the other, non bitcoin currencies, may eat into BTCs market share. From the current data we still seem to be some way off from reaching this point yet. But, as we all know in the world of crypt even a day can seem like a long time, let along a month or even a few quarters. Huobi Super Rebate Program rewards you with cashback when your friends and family join Huobi Pro!How?Earn 30% of their trading fees for 3 months. Overall I have enjoyed making my acquaintance with the Huobi Research Weekly, and I look forward to including it in my list of resources that I will refer to, to stay on top of this ever fascinating and rapidly changing emerging crypto world that we now live in.